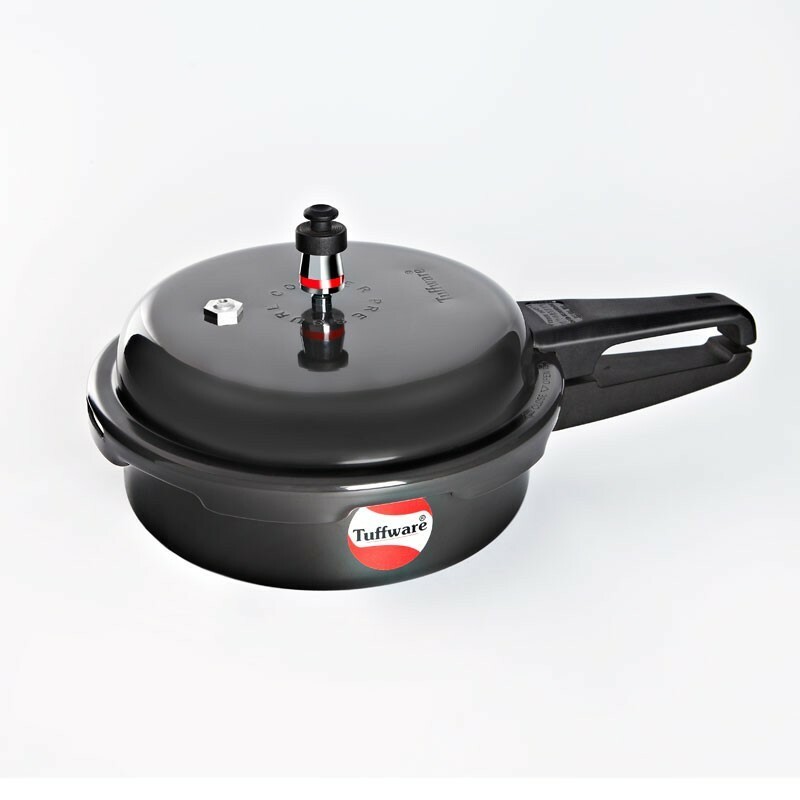 Tuffware hard anodized Pressure pan gives you the convenience of Aluminum cookers and the strength of anodization, making it scratch resistant, stain resistant and stick resistant. 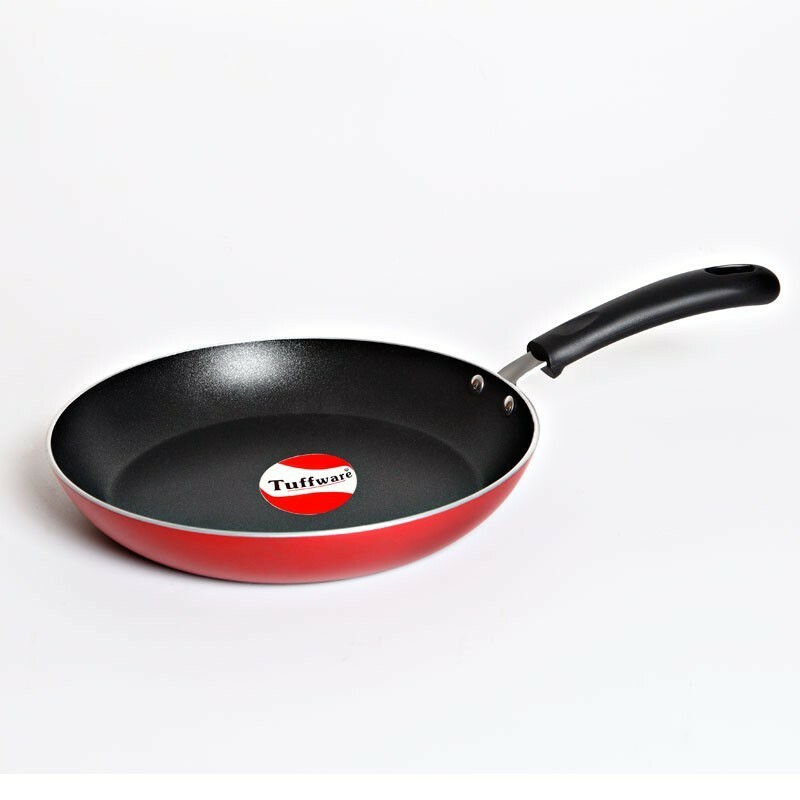 It is also aesthetically appealing to even serve at the table. 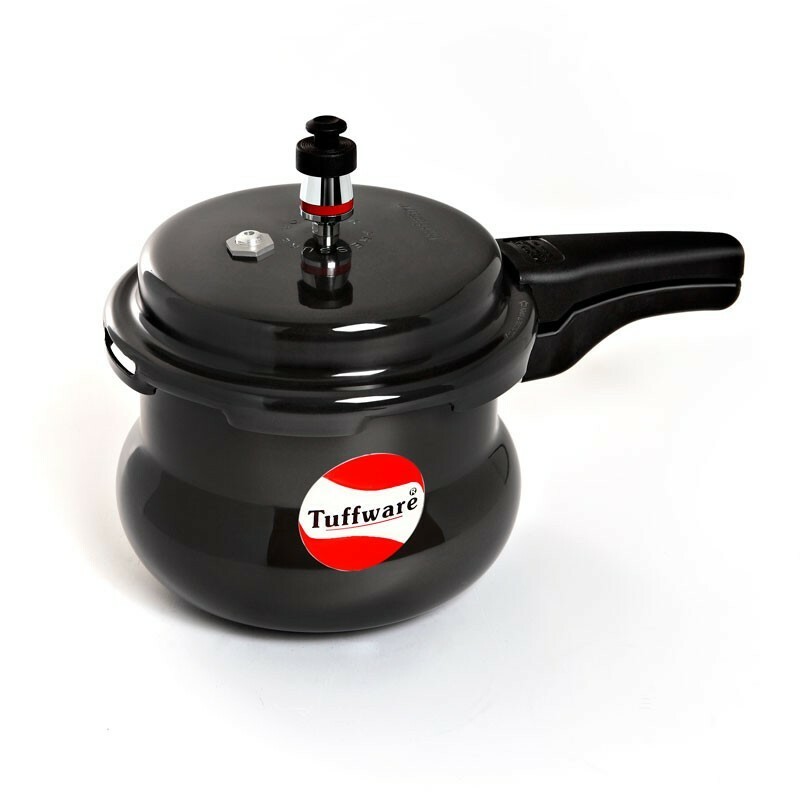 Tuffware Induction Base Pressure Pan is ideally designed to provide 100 percent cooking satisfaction for Deep Steam cooking & for making popular dishes like Biryani & Pulav etc…. 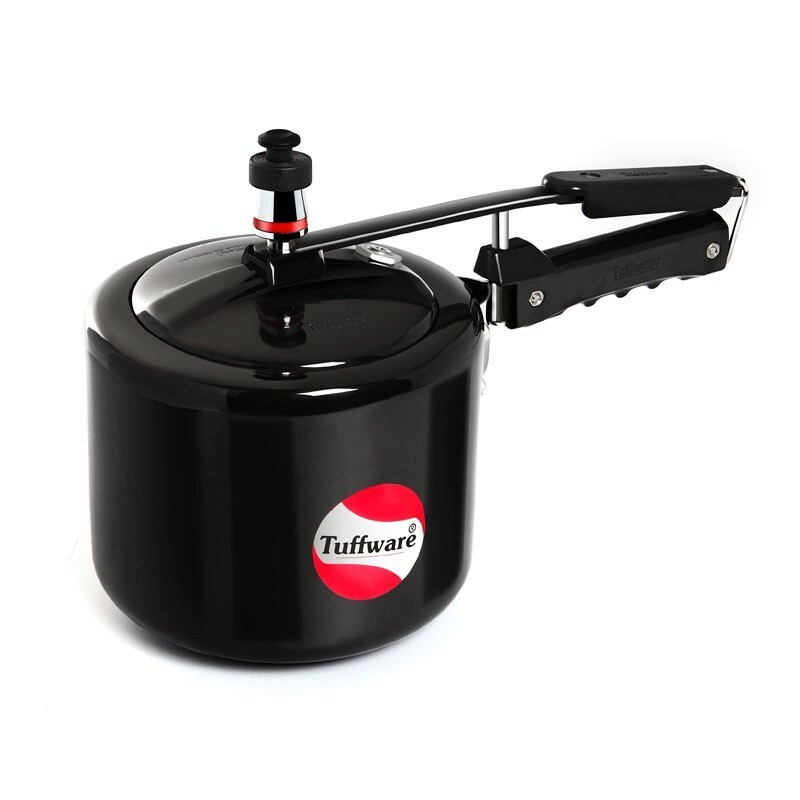 Are you ready for a smarter kitchen?